The United Nations has declared December 5 World Soil Day, and this year, we’re all being called to be the solution to soil pollution, a theme particularly relevant for the Jeffries team. The United Nations describes soil pollution as one of the most significant invisible changes civilization has made to our planet, with one third of soils across the world now considered degraded. But there is good news. Through education and the use of technology, we can make inroads into the soil quality needed to grow nutritious food and keep our water clean. 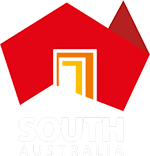 In South Australia, Jeffries is proud to be working with communities, local government and industry to be part of the solution to soil pollution. A key part of this is the use of our world leading technology Recycled Organics Sorting System aka ROSS 3.0. Garden and food organics once destined for landfill are now separated at the source – your green bin – through council green organics collections. Jeffries then processes this material to Australian Standard 4454 and NASAA Organic certification, through a controlled process of forced aeration where the temperature is controlled and monitored. Finally, the composted material is processed through ROSS 3.0 to remove the vast majority of material that is incorrectly put in green bins. Click on the image above to watch a video of ROSS in action. “The simple act of filing your green bin, greatly reduces the amount of harmful greenhouse gases released into the atmosphere. But some materials end up in the green bins that shouldn’t be there” said Lachlan Jeffries. 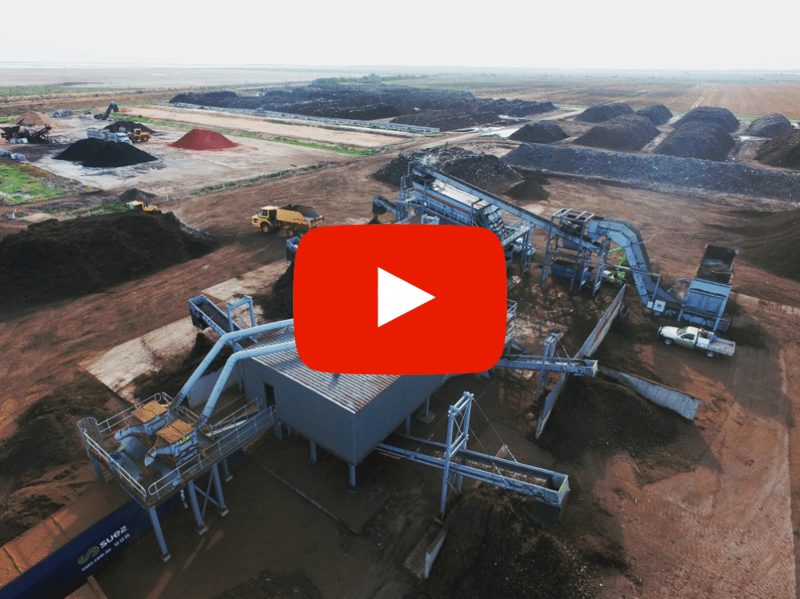 “Historically, inorganic materials have been a challenge for compost processors. 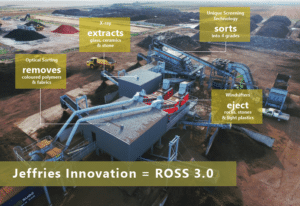 Our ROSS 3.0 does an amazing job of removing the vast majority of this inorganic material to produce organic compost that can be used in commercial crops and home gardens,” he said. We all know that organic compost is great for the garden, but did you know that organic compost, alive and rich in beneficial microbes, is also a solution to soil pollution as it has great potential to bioremediate contaminated soil? Modern industrial processes have left wide-spread and dangerous pollution in soil and water across the globe. Efforts to decontaminate or remediate these sites are both costly and time-consuming. Compost has turned out to play a key role in a number of quicker and cheaper alternatives for bioremediation. Frequently it is the microbes in compost that do the dirty work. At Jeffries, we have had our hands in South Australian soil for generations, growing strong since 1842. Driven by wholesome family values and innovation, we have developed world-leading organic recycling technologies and collection partnerships. Combining our passion and process the team at Jeffries delivers premium compost, soil and mulch for farmers, viticulturists, landscapers and home gardeners. Together, we are securing the future of healthy soil for generations to come. So, next time you’re putting your food scraps in with your general waste, you can help by thinking twice and using your green bin instead. The better we can get at reducing waste and recycling our food scraps, the less energy we will need to use to keep our soil healthy for years to come.